This 1927 Pueblo Revival style luxury hotel was later used as a health sanitarium opened in 1930 by Dr. John Harvey Kellogg, of breakfast cereal fame. It was also a rest camp for WWII soldiers, a spa, and a heath care facility/retirement home. Miami Springs, Florida, (population 14,000) is located in a densely developed region of Miami-Dade County. Originally named Country Club Estates, the town was founded in 1926 by inventor and aviation pioneer Glenn Curtiss, who had established the Miami-Hialeah Golf Club in the area in 1923. 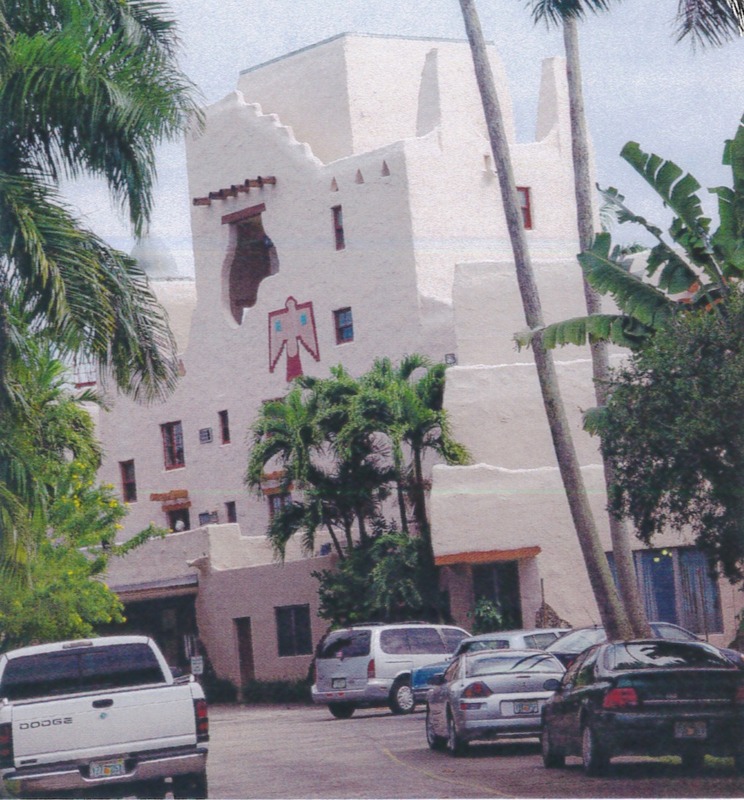 Curtiss’s planned residential community was built in a distinctive Pueblo Mission Revival Style. Curtiss’s engineers found a source of pure water under the golf course, which still supplies the Miami area. In 1930, the name of the town was changed to Miami Springs. The town continued as a small, mostly residential community until after World War II. As the airline industry at Miami International Airport expanded, many employees were transferred to the area, spurring a building boom that continued for many years. 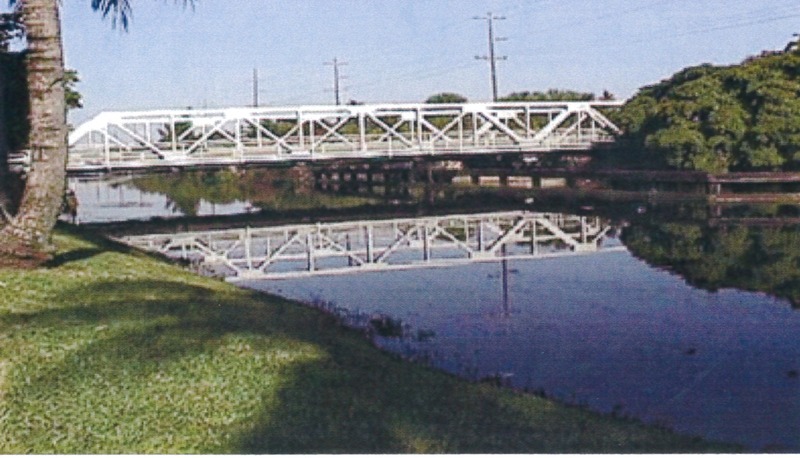 The airline industry was a major factor in the economic growth of the town, which in 1962 became the city of Miami Springs. The Miami Springs Golf Club is the oldest municipal golf course in South Florida. The Miami Open was held at the club for 30 years, from 1925 to 1955. The city renewed the greens and renovated the clubhouse in 2006 and has designated the course as a local Historic Site. Other attractions in Miami Springs include the Curtiss Mansion, the historic home of the city founder, which is undergoing restoration. The Miami Springs Historical Museum features the history of Glenn Curtis, the airline industry, and the local area. Each year the Miami Springs Historical Society provides a narrated bus tour of historic sites in Miami Springs as part of the countywide celebration of Dade Heritage Days. The historical society also sponsors the annual Holiday Tour of Homes, a self-guided driving tour past historical homes in the area.